In its next look at the death penalty, the Supreme Court is faced with the case of Timothy Tyrone Foster, to be argued on November 2. 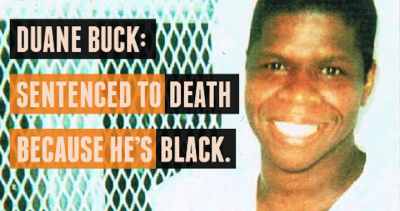 Foster is a black man who was convicted and sentenced to death by an all-white jury for the murder of a white woman. The jury was composed entirely of white Georgia residents after the prosecution excused all four qualified black prospective jurors using its peremptory challenges (challenges for which no reason need be given). The question before the Court is whether those challenges were legal or not, based on precedent set by the 1986 caseBatson v. Kentucky,1 which prohibits peremptory challenges based on the race of potential jurors.